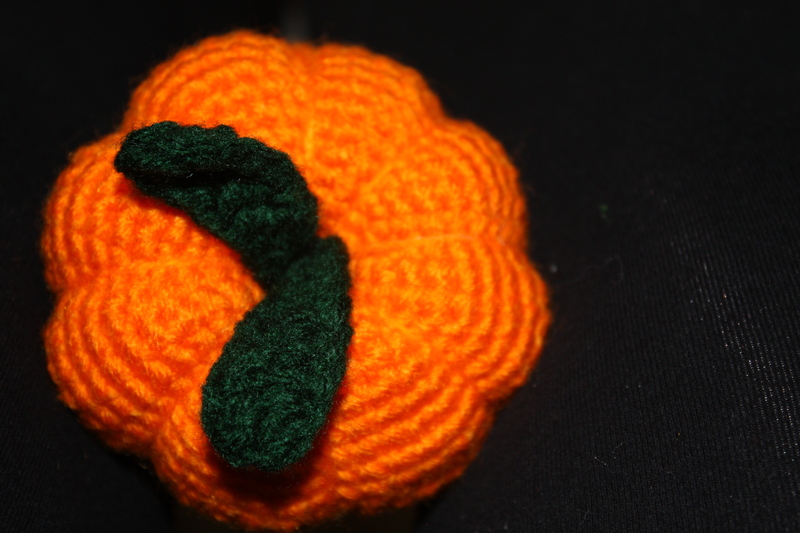 Another pattern that I picked up from ravelry: http://www.ravelry.com/patterns/library/crocheted-pumpkin-pincushion. 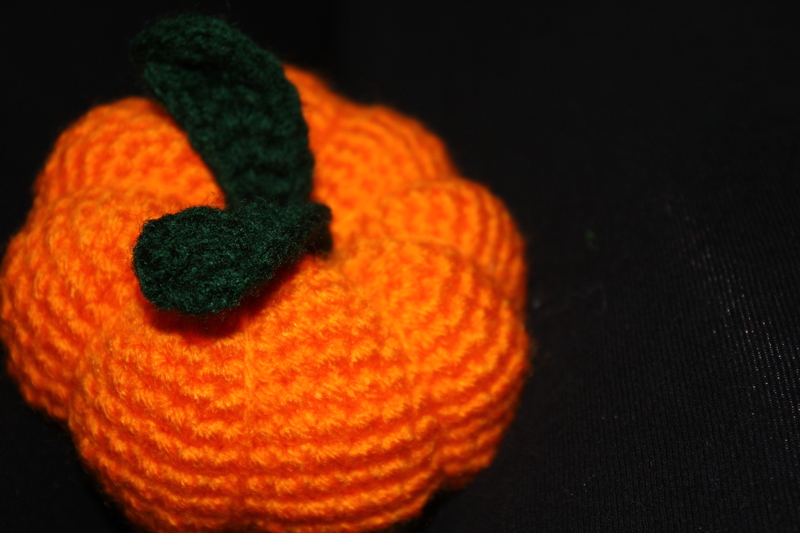 This is an extremely easy pincushion and lovely little pumpkin to crochet together. 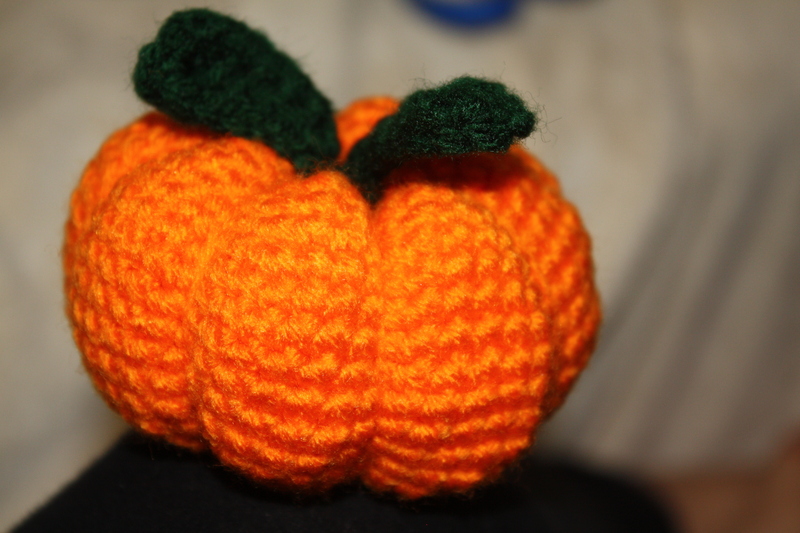 I made this particular one for my husband and will be making another for one of my nieces. 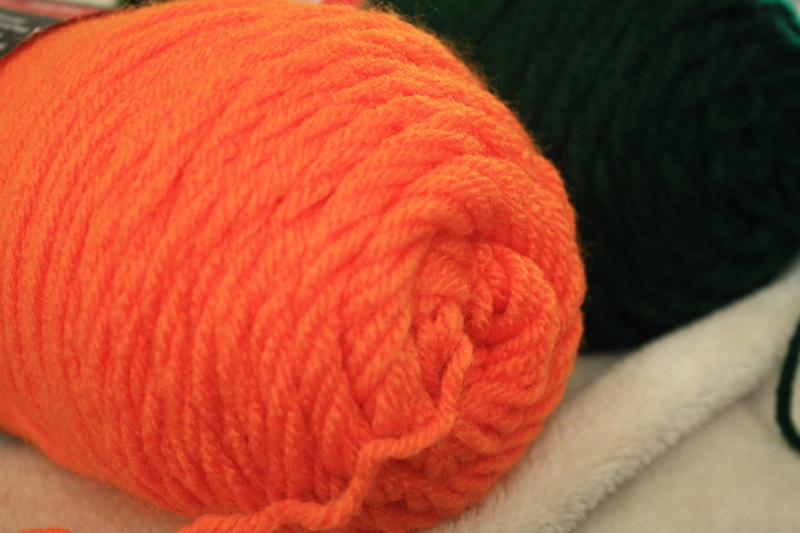 I have other color yarn that I plan to use for a couple that I plan to use for decorations for work. The ones that I am making for myself are more rustic. 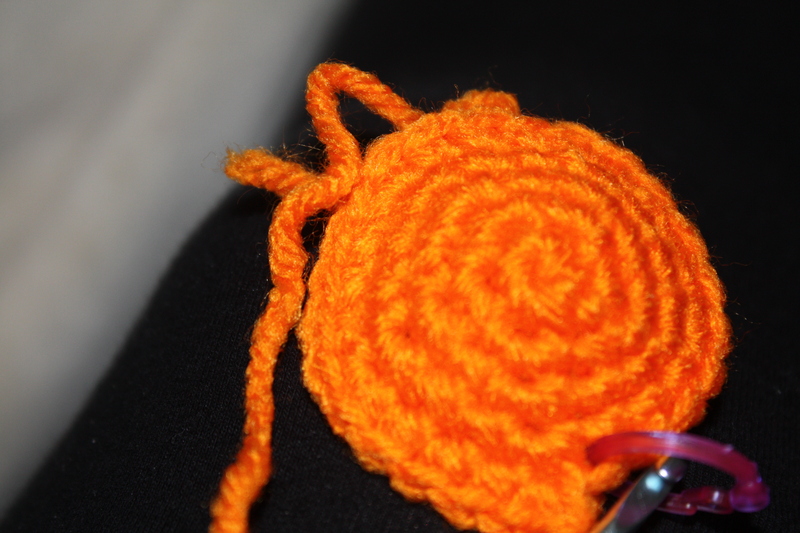 I want to make a turkey next to gear up for Thanksgiving and am on the look out for a pattern that I like. I’ve been searching around Ravelry as well as Craftsy and have seen a couple that peek my interest. 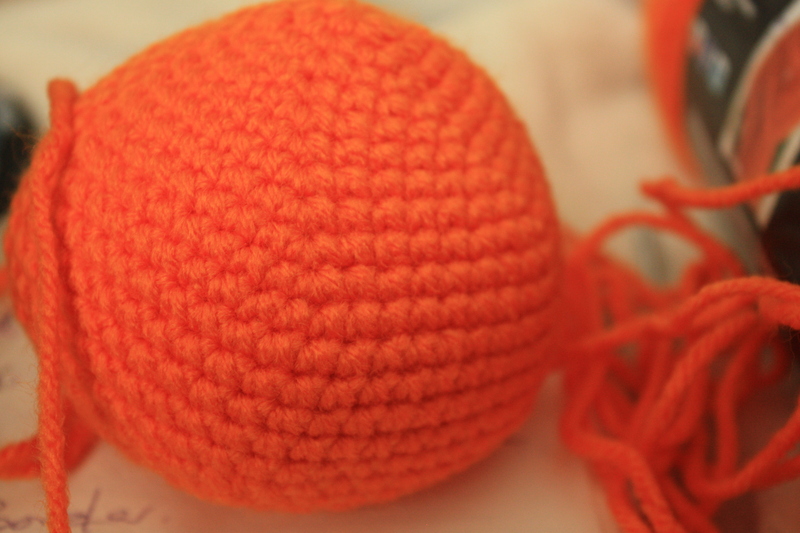 Ideally I like a free pattern because I can at least read it immediately to determine if I think I can do it. I will of course pay for a pattern also, if I think it’s something that I am looking for. 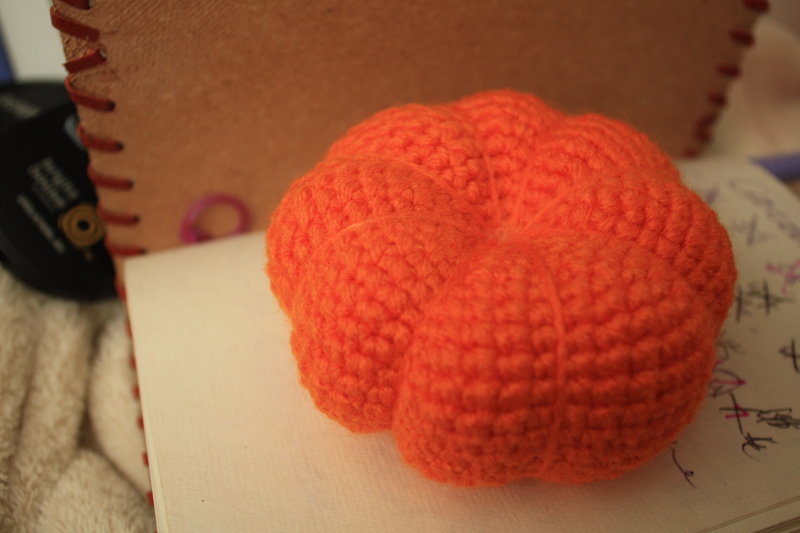 Well I am off to make another pumpkin and somewhere in there I am going to squeeze in some yoga.